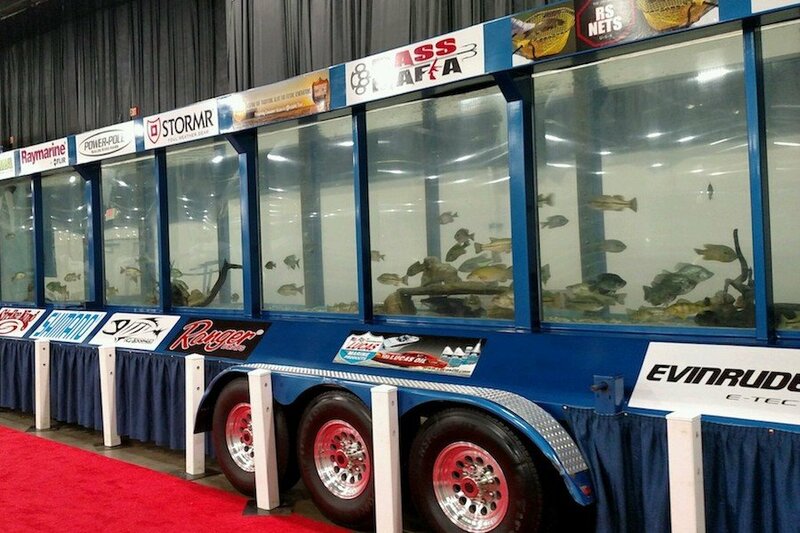 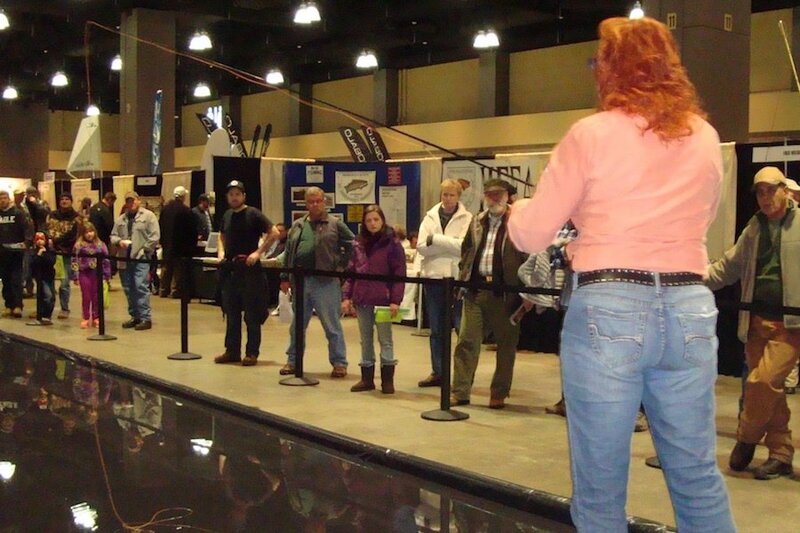 The most notable feature of our show is the extensive lineup of seminars and demonstrations we offer each day! 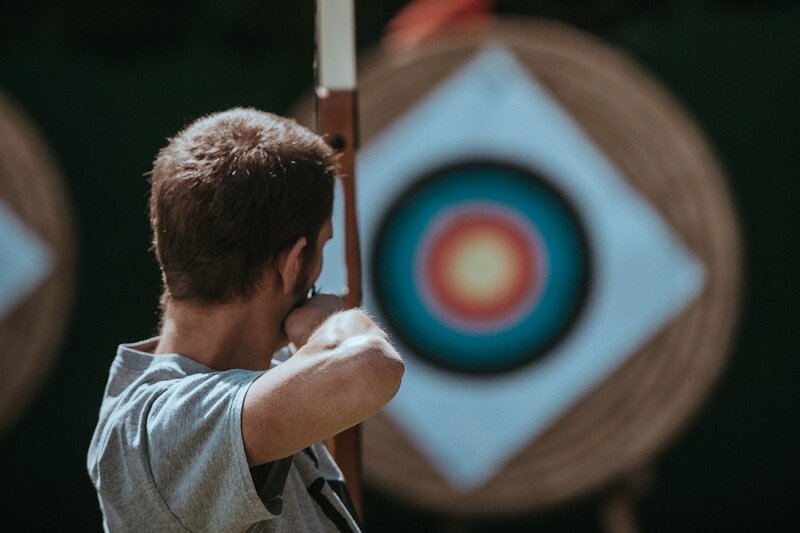 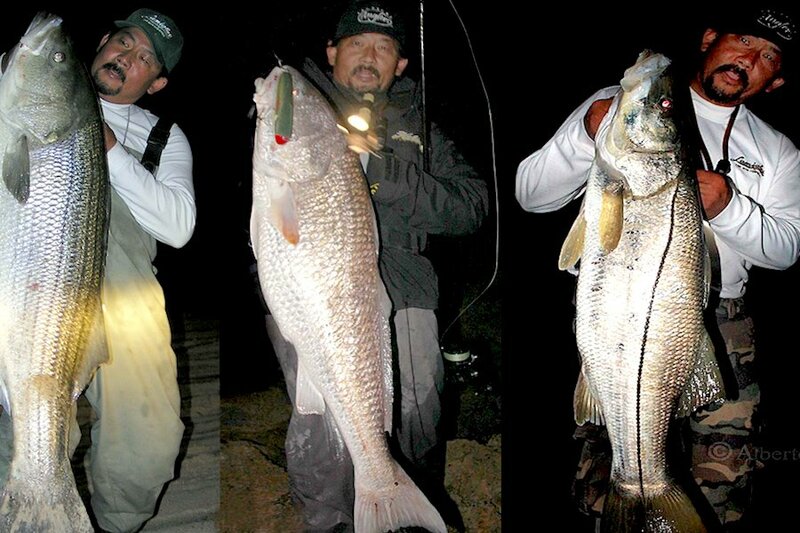 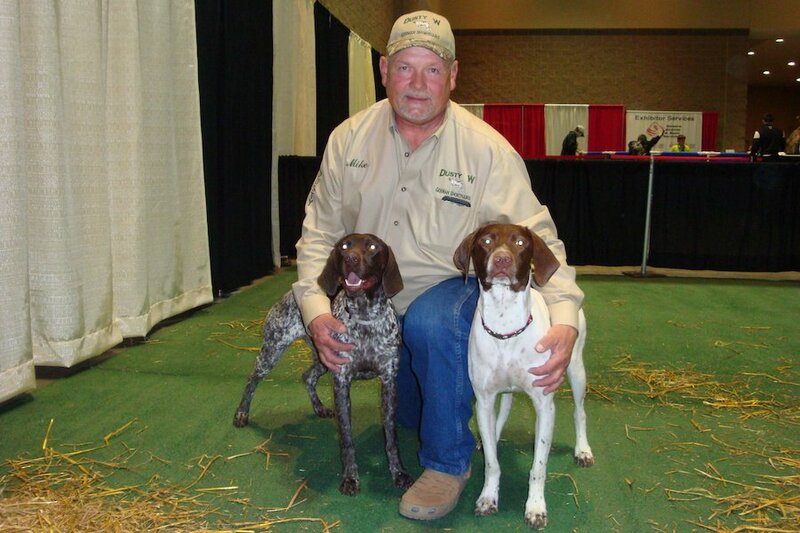 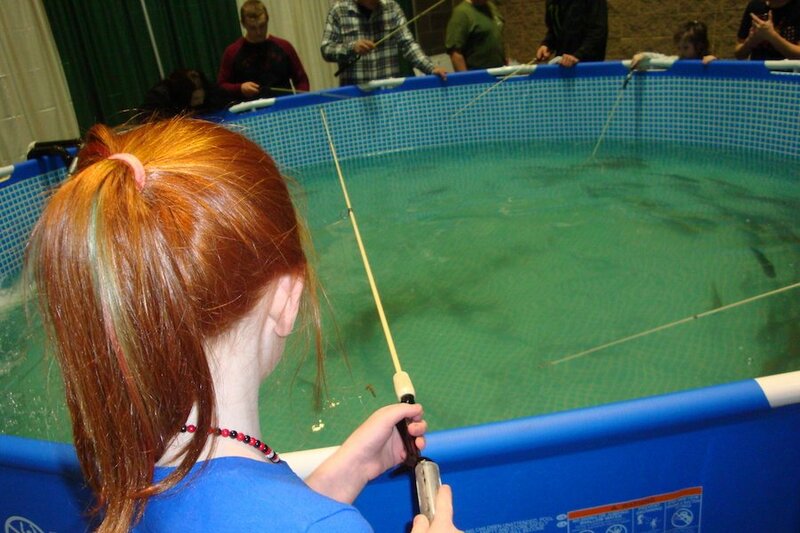 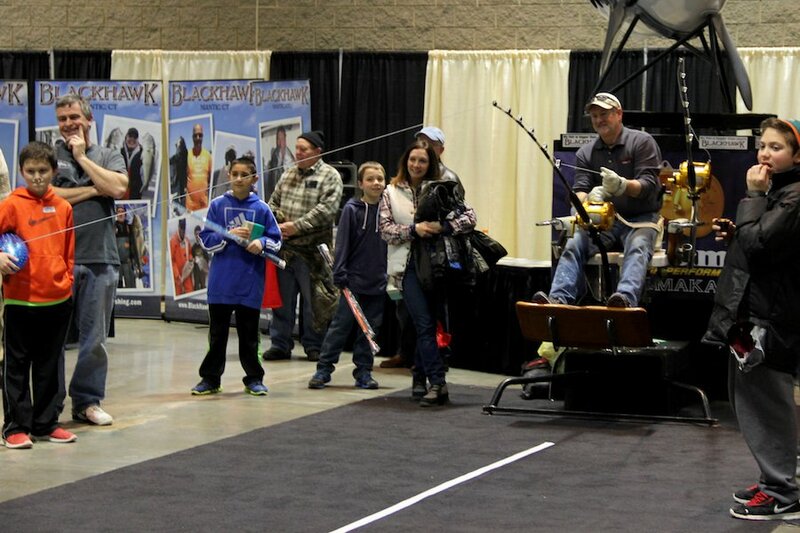 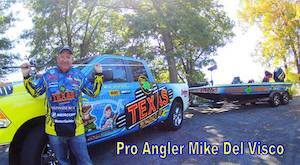 At any given time of day there are likely fishing seminars, hunting seminars, casting pond demos, Hawg Trough demos and / or bird dog training demos happening! 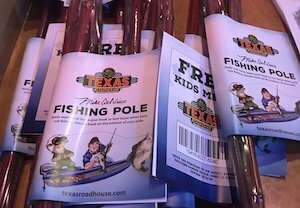 First 200 kids on Saturday will receive a free Kids Cane Pole & Free Meal at Texas Roadhouse.